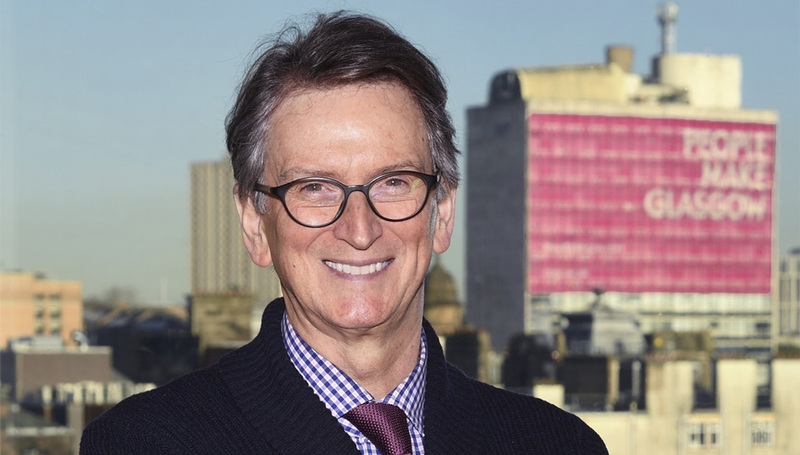 Glasgow City Council has appointed Academician and former director, Professor Brian Evans AoU as its first City Urbanist. This new role will see Professor Evans – a professor in Urbanism and Landscape at The Glasgow School of Art’s Mackintosh School of Architecture, and one of the UK’s leading urbanists – work with councillors, officers, the design community, and city partners and stakeholders to enhance Glasgow’s approach to place-making and connectivity. Professor Evans was a founding Director of The Academy of Urbanism and was instrumental in ensuring the organisation’s research into great places was rigorous and disseminated widely. He led the development and editorial of the Academy’s two books Learning from Place – Space! Place! Life! and Learning from Place – Urban Identity published by the RIBA and Routledge. Professor Evans is a graduate of both of Glasgow’s architecture schools (The Glasgow School of Art and the University of Strathclyde). He has enjoyed a distinguished career, including with Gillespies, an international landscape architecture and urban design practice, and played a leading role the design and delivery of the Glasgow Garden Festival (1988), the Glasgow Public Realm Strategy (1995) and the Buchanan Street Project (2001). He led the team that transformed the public realm of Grainger Town in Newcastle-upon-Tyne, and key spaces within the World Heritage Site in Edinburgh including the highly acclaimed and award-winning redesign of St Andrew Square (2009). Professor Evans was also a founding Deputy Chair of Architecture and Design Scotland, and is also an adviser to the United Nations in Geneva. In 2017, the United Nations established a Charter Centre for Sustainable Urbanism at The Urban Lab, which he directs based at The Glasgow School of Art. Applications for the role of Glasgow’s City Urbanist were invited from independent, strategic, thinkers with a proven track record in influencing the delivery of ambitious place-making policies on the ground, operating in the fields of urban design, architecture, urbanism, landscape architecture, or planning with multi-disciplinary, partnership working at city scale. The part-time role will also see Professor Evans act as a bridge between the council, communities and developers.